After staring at my site for 2 years, and needing some serious procrastinatory work, I decided to redesign overstated.net. My goal was to remove as much of the cruft as possible from the interface and focus on the readability. My main inspiration were Tufte, hence the use of whitespace in layout and small caps for various typographic functions. There’s also quite a bit of Dean Allen in there too because he’s the man when it comes to weblog layout. 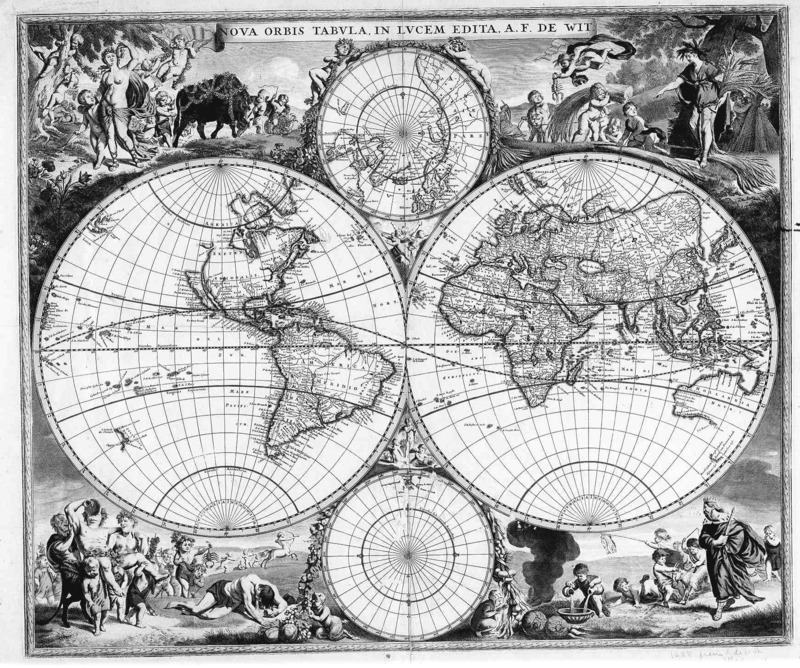 The image in the header of the page was ganked from a 17th century map by Fredrick de Wit. I had originally intended to use one of Jesuit scientist Athanasius Kircher’s engravings, but this king was too badass to pass up. Very clean and crisp. I like the look. You are a great designer. I love the new do.